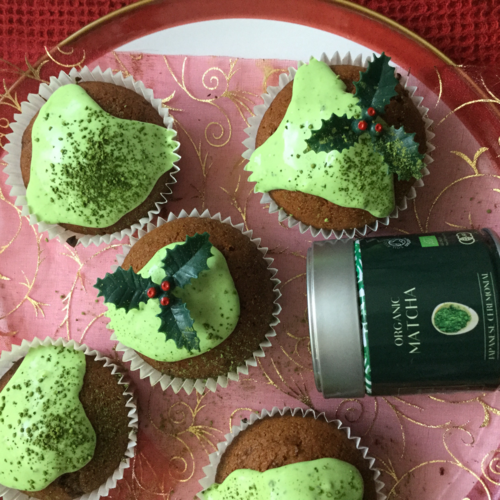 Let's warm up with these easy ginger and matcha Christmas cupcakes! 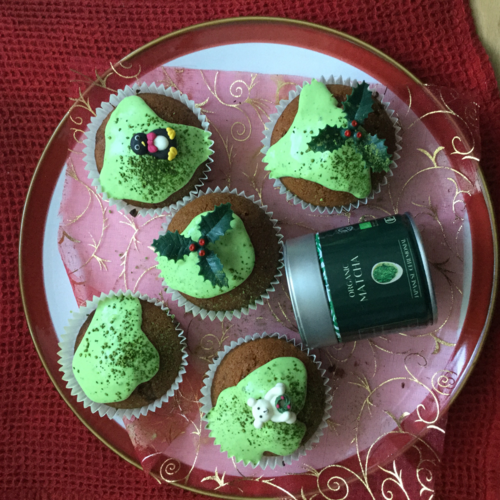 You won't believe how warming these little bites of heaven are...fiery and oh so sweet; these cupcakes have been complete with Heapwell's Organic Ceremonial Matcha Green Tea frosting. 1. Preheat the oven to 190C/Gas 5. Line a 12-hole muffin tray with paper cases and set aside. 2. Beat the coconut butter and sugar together in a bowl until light and creamy. Beat in the eggs until well combined. 3. Sift together the almond flour, ginger, baking powder and salt. Add half of the dry ingredients mixture to the coconut butter mixture, then beat in half of the almond milk. Add the remaining almond flour mixture and the remaining milk and beat until well combined. 4. 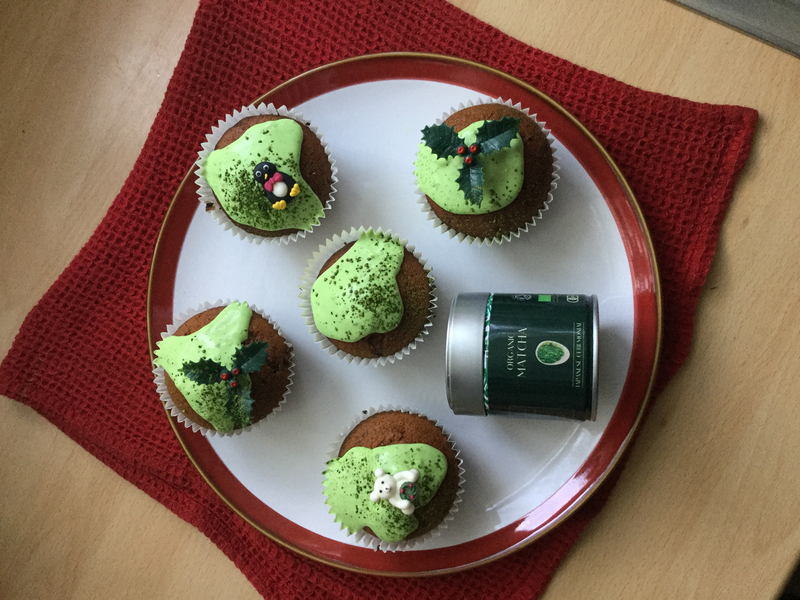 Spoon the mixture into the muffin cases and bake for 20-25 minutes, or until well risen and lightly firm to the touch. 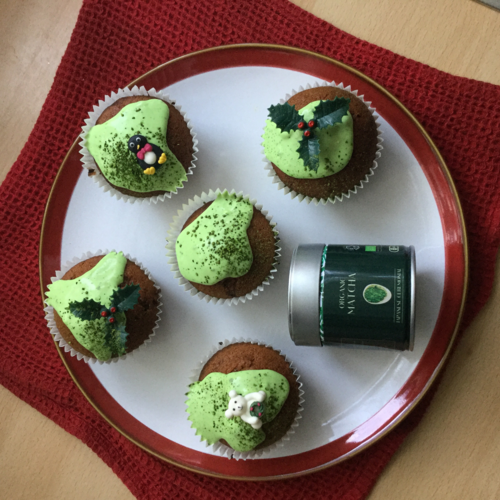 Remove the cupcakes from the tin and set aside to cool on a cooling rack. 5. 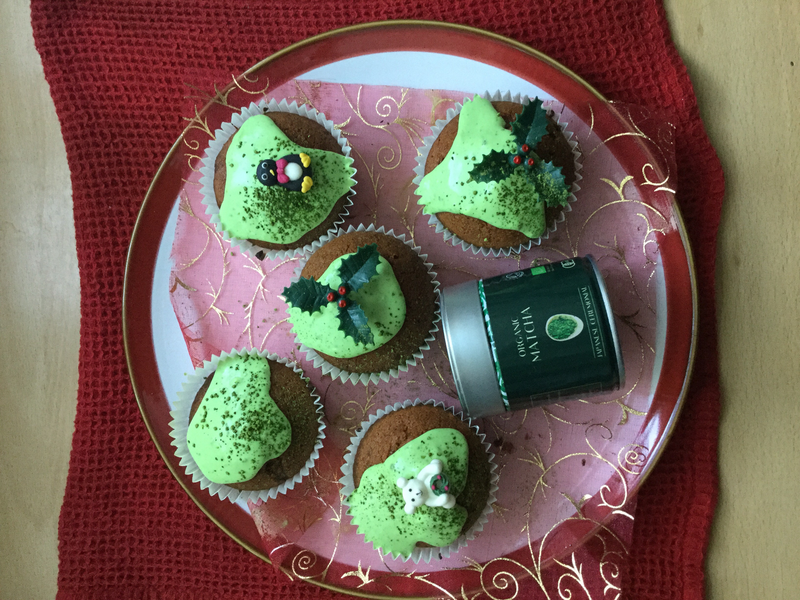 Decorate your cupcakes with you smooth matcha frosting and a sprinkling of the matcha and some Christmas decorations, enjoy! 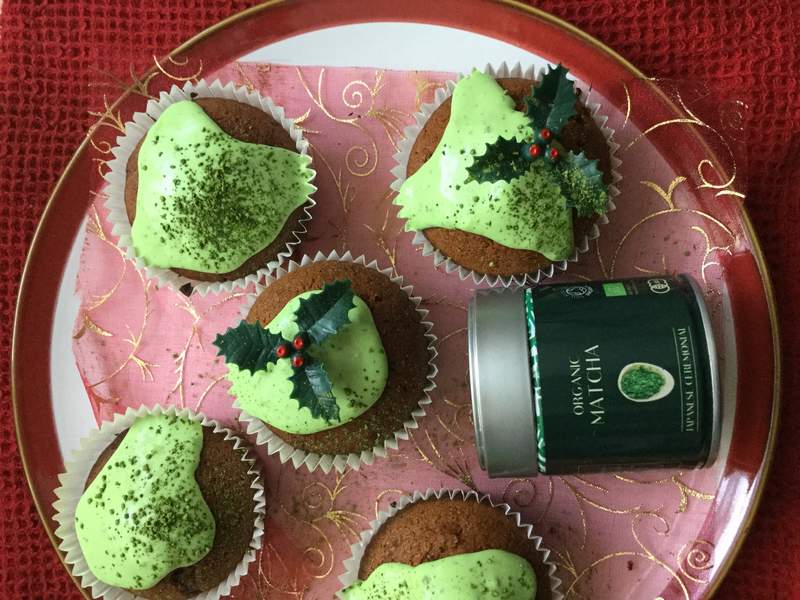 Give these raw chocolate filled matcha bars a go and wow your guests by bringing something different to your table, wherever you are! These bars can be kept in the fridge for up to 3 weeks.